Deer Hunting: We have some of the finest deer hunting in Southern Ohio. Our rolling hills, hardwood forests, pine thickets, food plots, and minerals stations offers some of the most exciting deer hunting available. Hunters are permitted to harvest one Buck of their choice. We practice not harvesting the smaller Bucks in order to allow them the opportunity to develop into out larger Trophy Bucks. 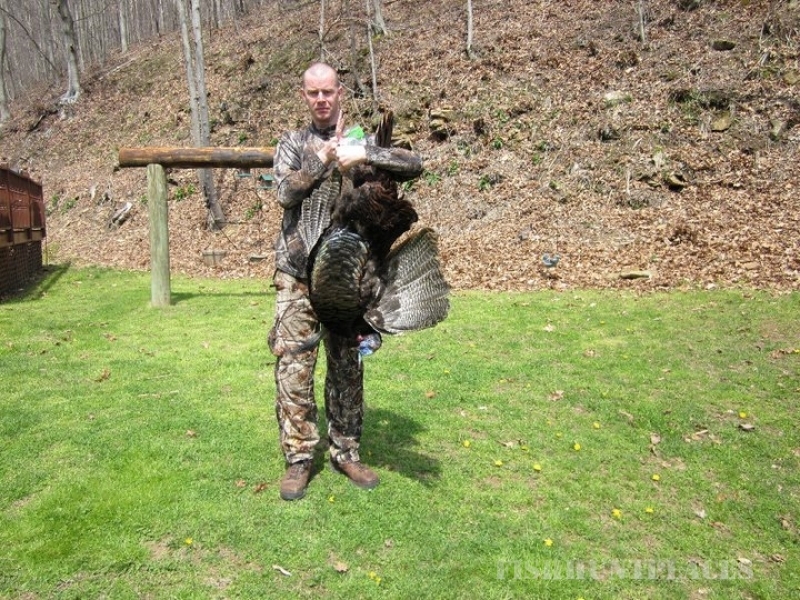 Turkey Hunting: We have Youth Turkey Hunts and Adult Turkey Hunts. We have large flocks of Turkeys that openly roam the ranch among the other wildlife. On any given day you can see several Toms and Hens scratching and mingling with the Buffalo and Elk. 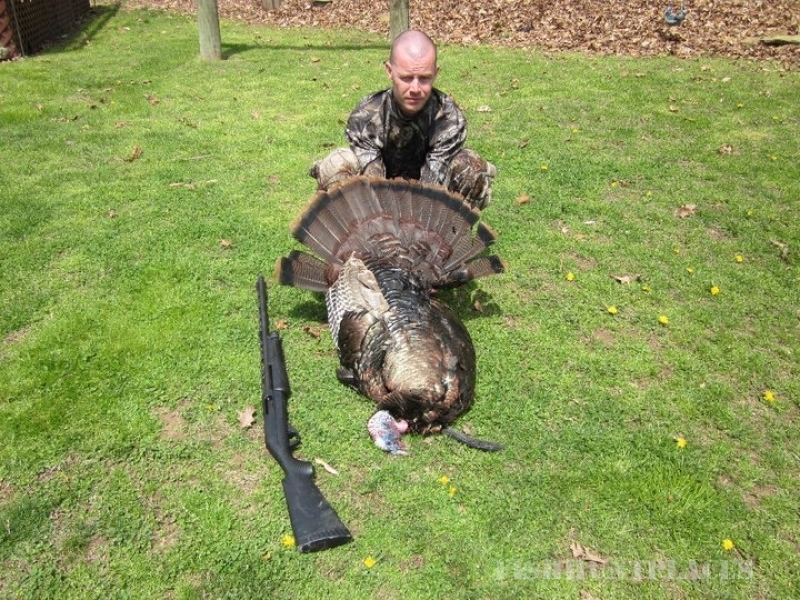 For Turkey hunts, we offer many great hunting spots with ground blinds. Youth Hunting: Youth Gun hunting season is available for hunters 17 years of age or younger. This is a great time for younger hunter and parent to bond and share an experience that will last a lifetime. Offered with the youth hunt that isn't offered with other hunts is that the youth can harvest either a Buck or Doe. We offer a trained guide for NO additional charge. 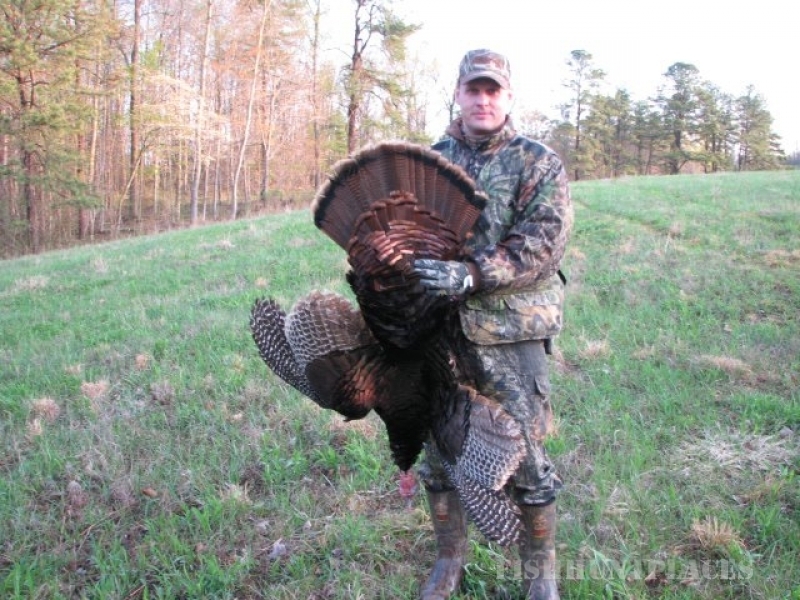 A hunting license is not required for the person that is accompanying the young hunter.